Welcome to Taste of Italy! 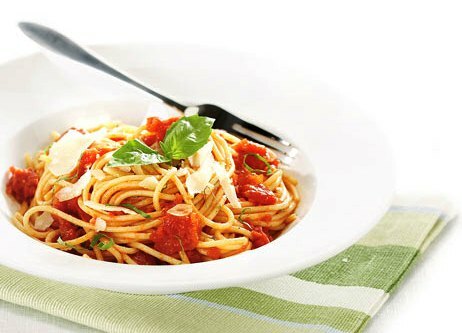 The Taste of Italy range of dehydrated pasta blends was inspired by authentic Italian pasta dishes. It is a combination of dehydrated vegetables and herbs that one can simply rehydrate and combine with pasta. Cooking Taste of Italy could not be easier! All you have to do is place the dehydrated ingredients into a pot, add boiling water and olive oil, bring to boil until the water has cooked off and toss into already prepared pasta! This product is ideal for busy people, executives, those with limited culinary skills and the health conscious. All ingredients are locally sourced and only the freshest produce is used. Ingredients are dried at 45 degrees to retain up to 97% of their colour and nutritional value. No additives are used and each packet is hand packed and individually checked to ensure consistency and quality. Our range of pasta blends is based on five of the top Italian dishes. See our full pasta blends range for further details or our recipes page for some exciting ideas on how to use your Taste of Italy pasta blends.